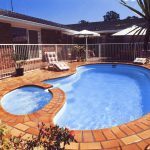 What Makes Our Fibreglass Pools Different? 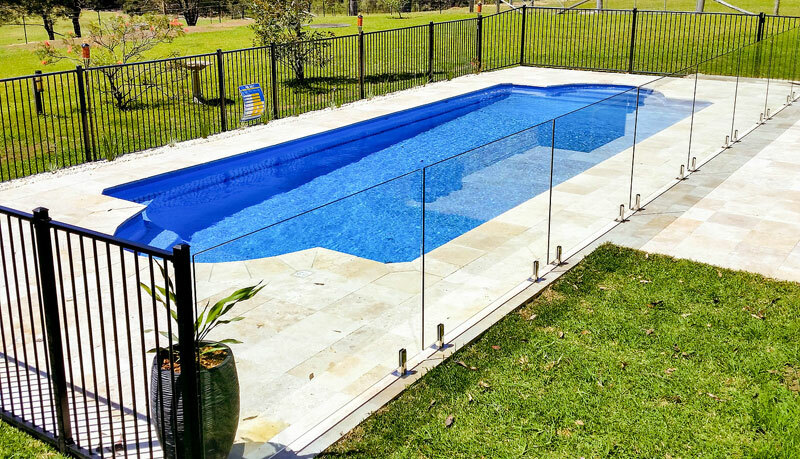 The best thing about a Fibreglass Pool is that they’re incredibly quick and easy to install. 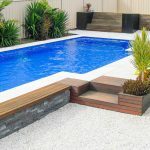 So, if Summer is just around the corner and you are looking a pool to quell the oncoming heat, Blue Haven have got you covered with reliable, modern Fibreglass designs. We provide free on-site pool design with no obligations. Blue Haven customers are spoilt for choice with unique designs and shapes available. 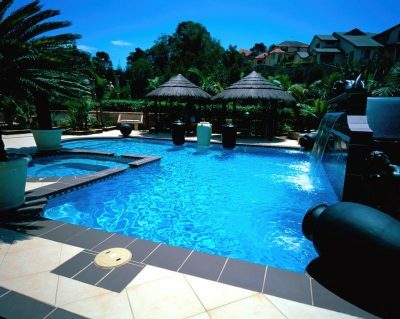 Your Fibreglass Pool can be designed for outdoor use, or for indoor entertainment. Individually moulded designs to suit your unique space. 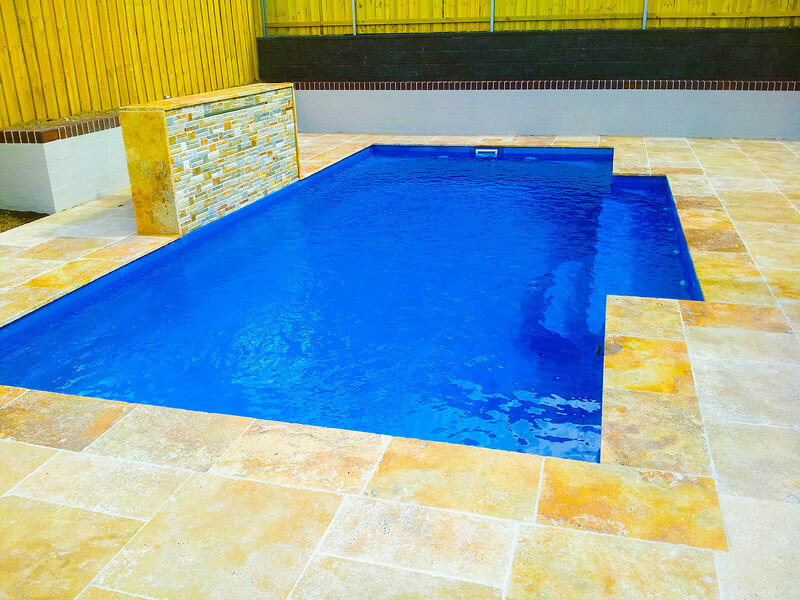 Fibreglass Pools take much less time to install than Concrete Pools do. The Roman swimming pools stylish design is complemented by its functionality. 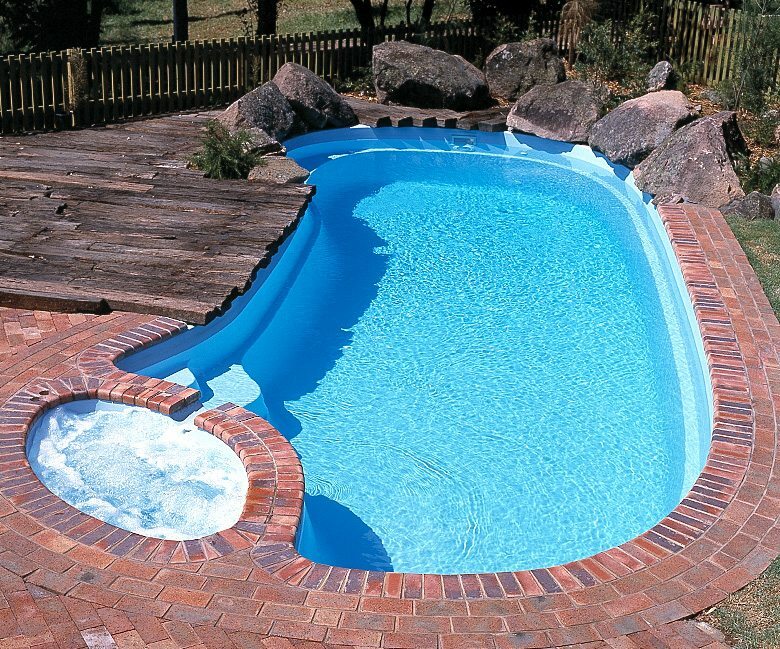 Entry steps are located at the shallow end, accompanied by a safety foot ledge that surrounds the entire pool. It also has a seating area located at the deep end which is ready-made for relaxing. 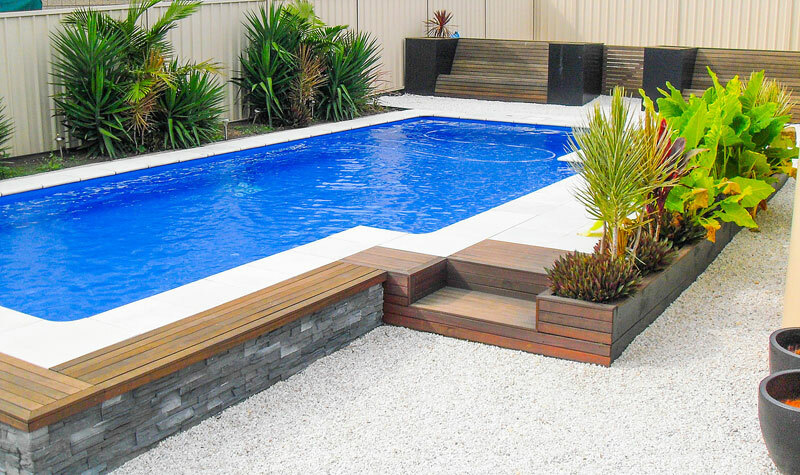 This contemporary designs square edges give the Classic Pool a modern look. With entry points located in either a corner of the shallow end or the middle of the right-hand side. Comfortable seating areas can be found in each corner of the deep end of the pool. 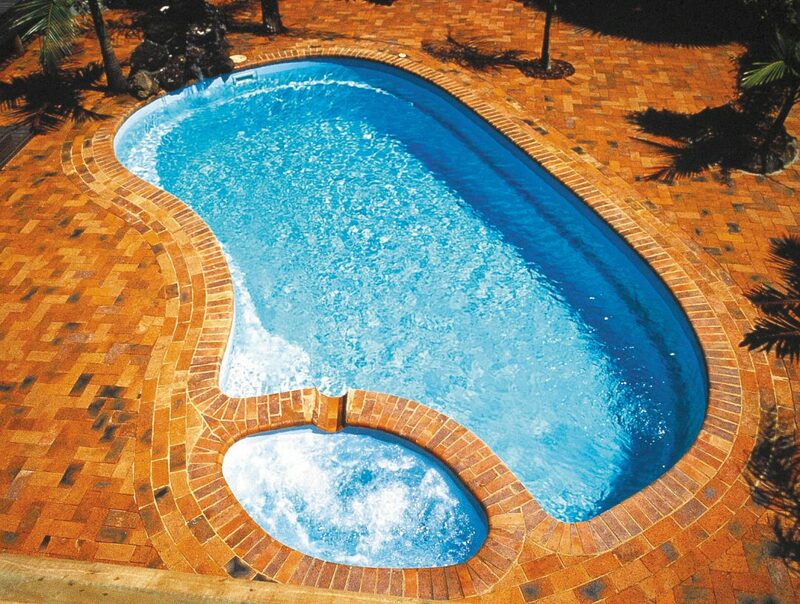 Just like most of Blue Havens fibreglass options, the Classic has a safety foot ledge that surrounds the entire pool. 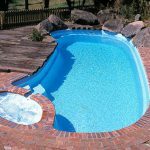 The Harvest fibreglass pool design is one Blue Haven’s most versatile designs, with 6 different sizes available. 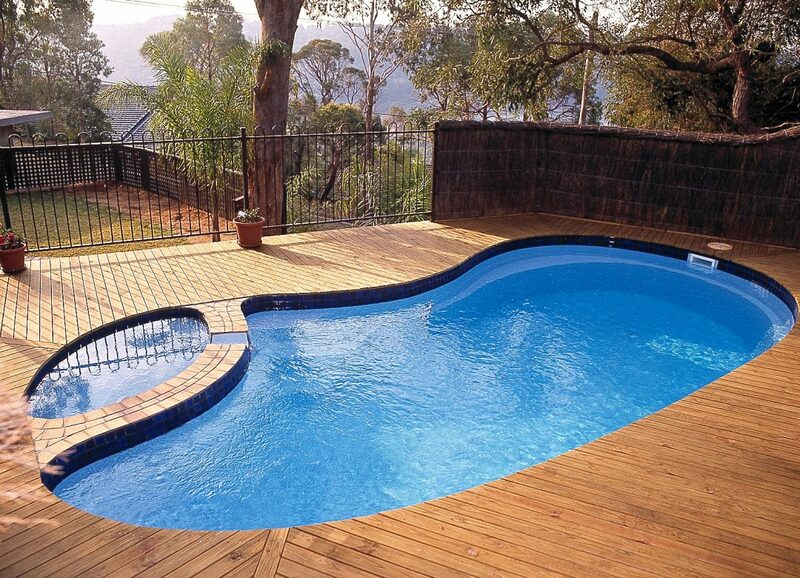 This is a ‘right design’ pool with the steps being located at the shallow ends right side. You can find a seating area at the deep end, on the left side. 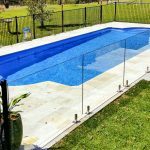 A safety ledge surrounds the Harvest fibreglass pool. 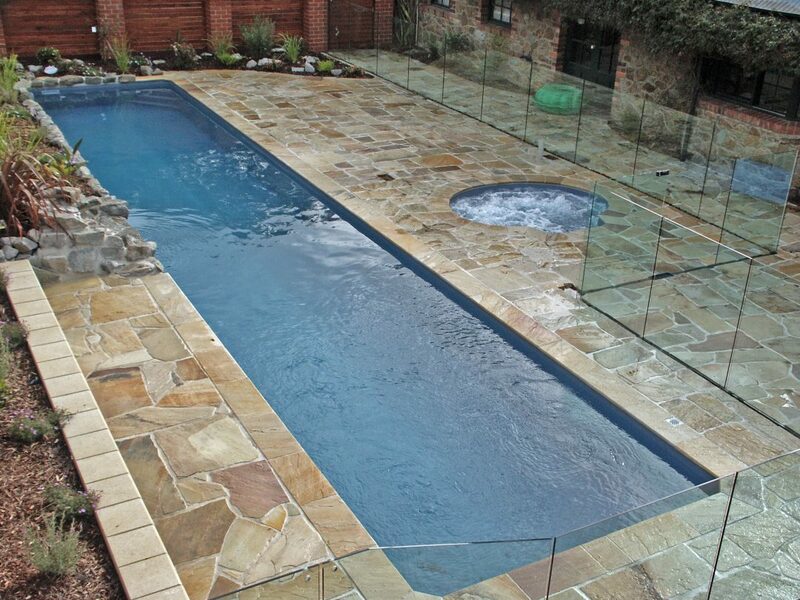 This ‘left side’ design of the Haven fibreglass pool maximises the amount of area for swimming. With curved steps located on the left side, the design encourages you to swim out. The 9.5 model of this pool has a large seating area which spans the size of the deep end. This relaxation and entertainment area is the perfect spot to add spa jets. 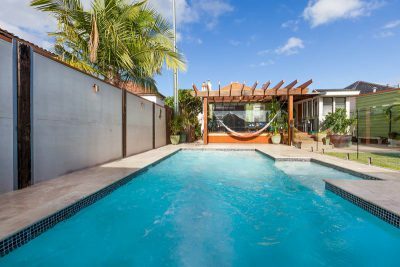 The Lap Pool is a home exercisers dream as it’s perfect for swimming laps. 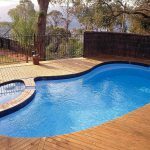 The length, width and size of the pool make it perfect for extended swimming without breaking stride or rhythm constantly. 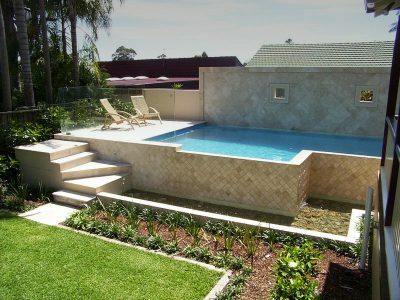 The 3 metre width gives ample space for swimming and would suit a narrow backyard. The depth is also only 1.3 metres, meaning you can stand up at any time during your swim. 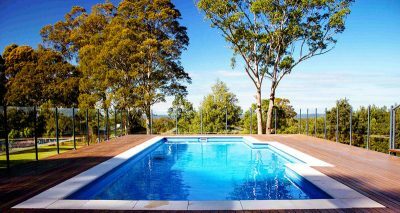 Our Lap Pool would suit a long, narrow backyard with the choice of either 15 metres or 12 metres in length and a width of 3 metres. 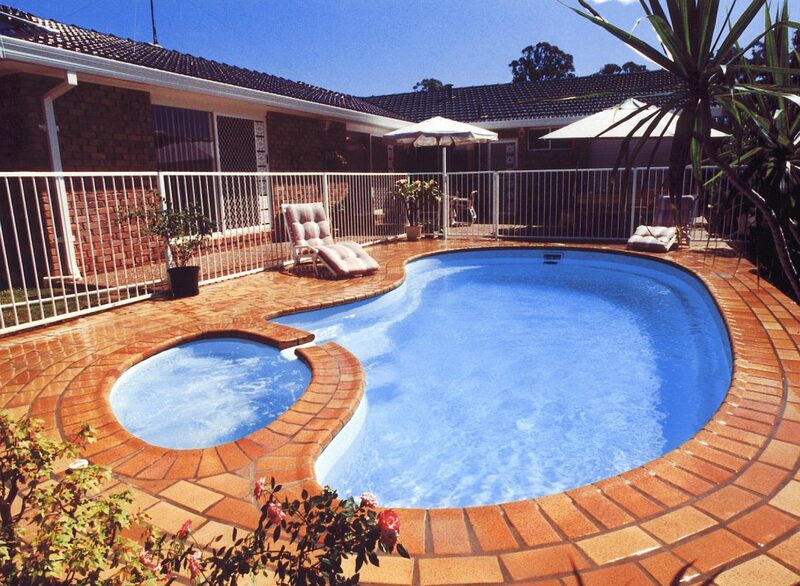 The Outback Pool is designed to allow for more space to swim. 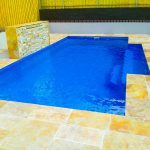 It’s left side entry at the shallow end and deep end, left side seating area are conveniently placed to provide the optimum amount of free swimming space. Spas are made to be enjoyed all year round. This 6 seater square spa from Blue Haven is the perfect place for multiple people, or you alone, to find relaxation and relief. Seating up to 8 people at a time the elegant design of the Square Spa makes it a great addition to any home. With an ergonomic design, the 2.1 square metre spa also has four entry points. Swim Spas are the perfect compromise between a pool and a spa. Possessing the best qualities of both, the Swim Spa has enough space for ample swimming and promotes relaxation. The Swim Spa has seating located along the left-hand side and a smooth entry point on the right. It’s also great for exercise as the Swimjet system can be added for users to swim against for exercise. More to choose from with a splendid range of colours from the basic to the shimmering. Some finishes even look like pebble create giving you a natural looking shell to complete with themed manmade rockery and landscaping. 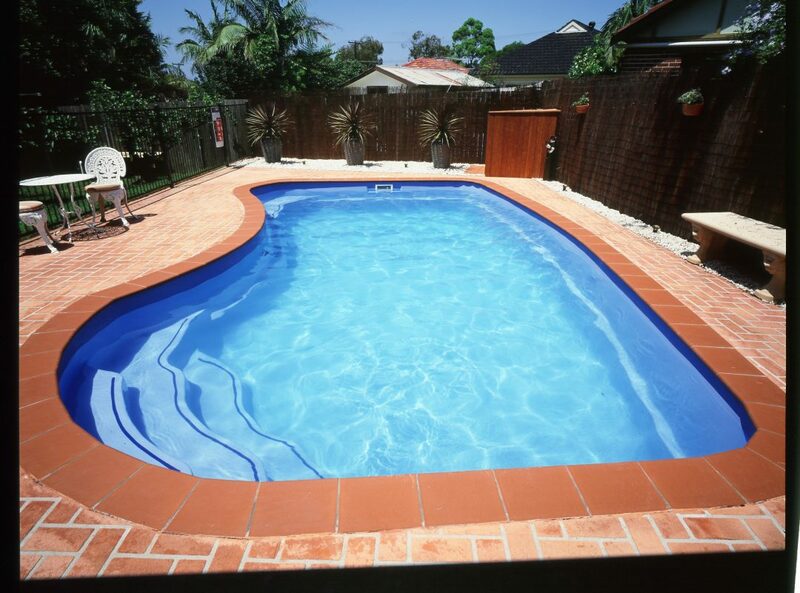 Below are just a sample of some fibreglass pool interior colours. Please visit your local display centre to see a wide variety of colour choices.